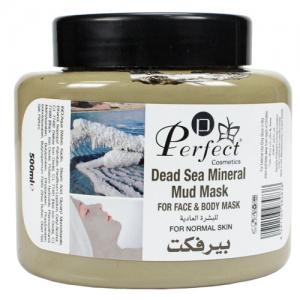 As your skin undergoes its own process of natural renewal, dead skin cells and other impurities accumulate and hide your skin’s freshest layer. 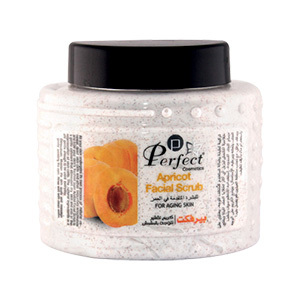 Apricot Facial Scrub is a gentle exfoliant that eliminates dry skin and aids in the regeneration of skin cells. 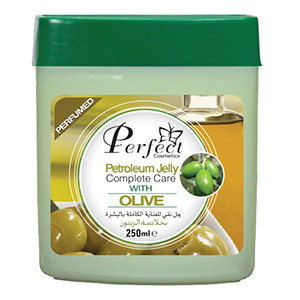 The natural ingredients in it are gentle enough to be used everyday.